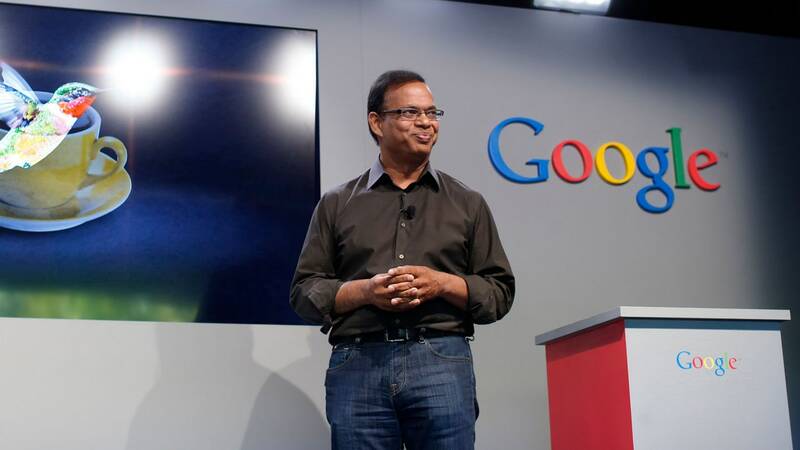 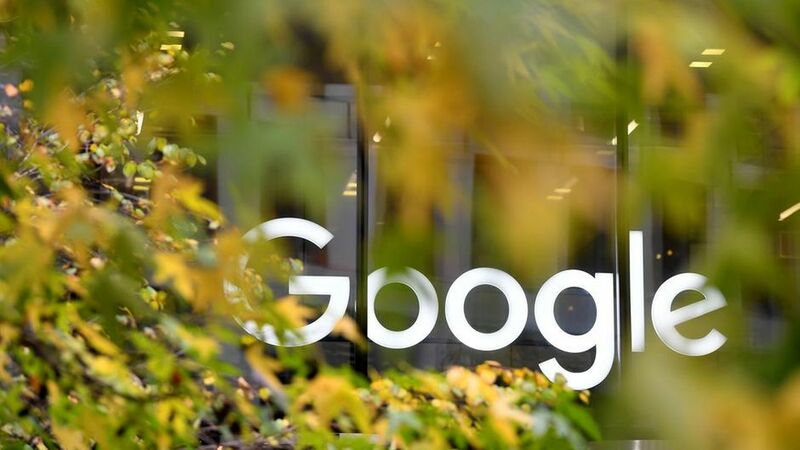 "Google has a culture of retaliation, which too often works to silence women, people of colour and gender minorities"
Details of the exit package were revealed as part of a shareholder lawsuit against Google. 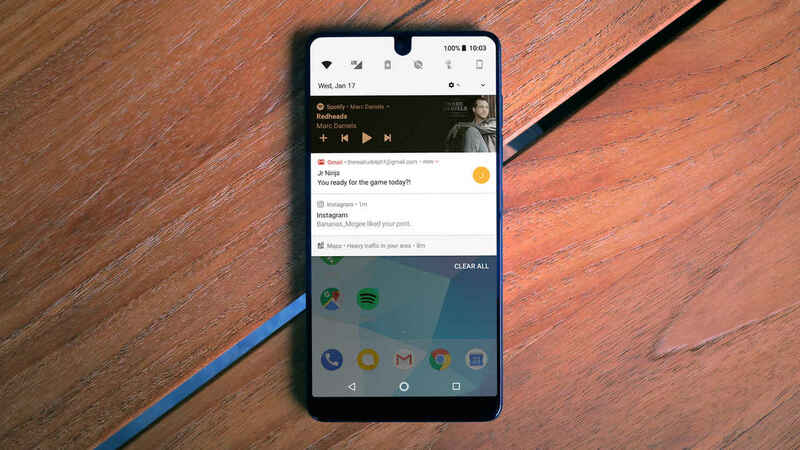 The Essential PH-2 could feature an in-display front camera with a translucent glass panel. 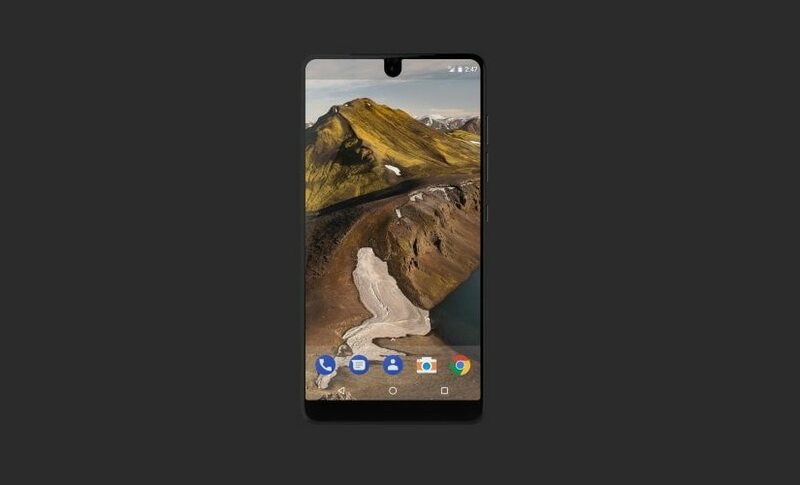 The rumour mill had been churning out leaks about a new phone from Essential. 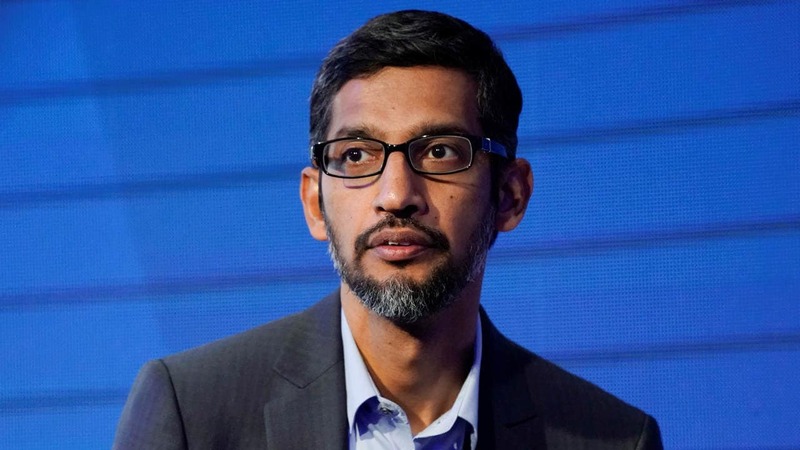 Last week, Google announced that it fired 48 people for sexual harassment since 2016. 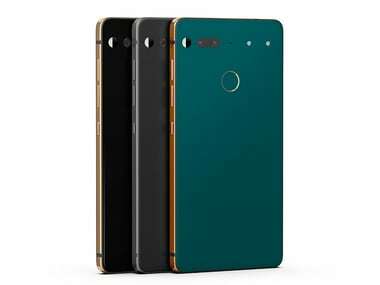 Andy Rubin reportedly added that rumours about a buy out will only worsen their fundraising efforts. 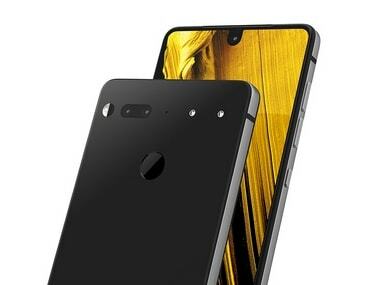 Essential was granted a patent back in 2017 where it wanted to maximise the usable screen area of a smartphone with an implementation similar to Vivo's. 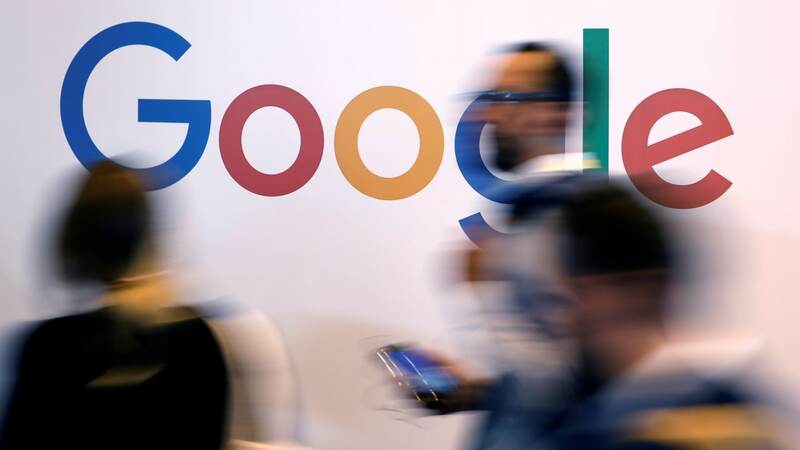 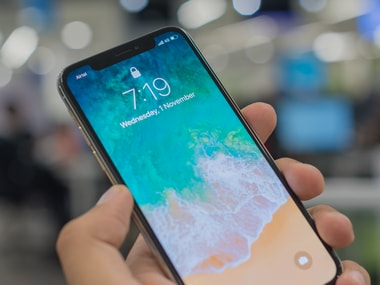 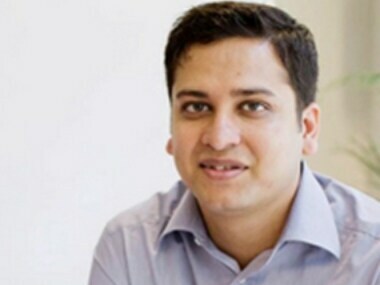 Google is said to be working on an overhaul of its next Android mobile software for smartphones which may be replicating Apple's iPhone X like 'notch' design.